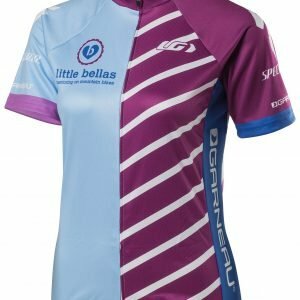 CamelBak® is a partner of Little Bellas. 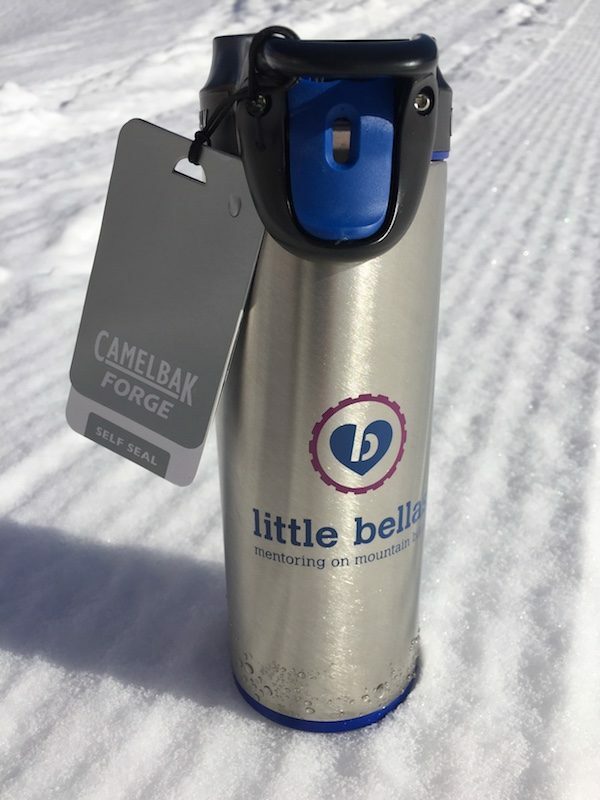 By purchasing the CamelBak® Forge Travel Mug you help support Little Bellas with each sip of your favorite beverage. 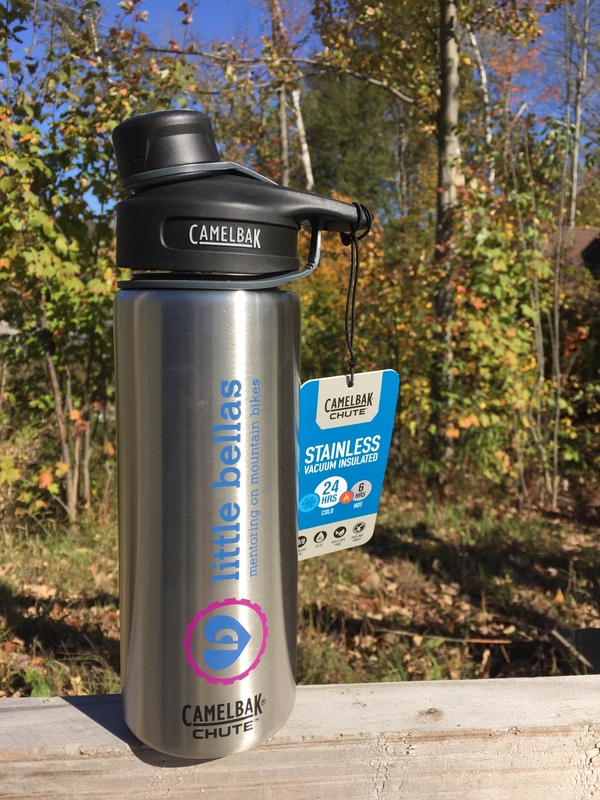 The Forge® Divide Little Bellas Edition is all-terrain mug that makes it easy to drink coffee or tea one-handed, with a drinking valve that opens with the press of a button, and then seals shut to prevent leaks or spills. The leak-proof cap means you can confidently toss the Forge Divide into your bag without soaking your stuff. If you’re sipping more frequently, just press the lockout button to keep the cap open. Ready to clean your mug? 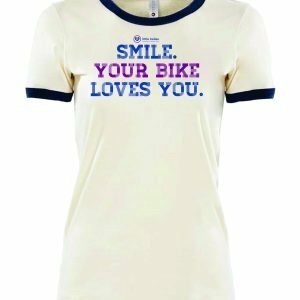 The drinking valve pops open for easy cleaning—there aren’t any hidden parts that will collect gunk. 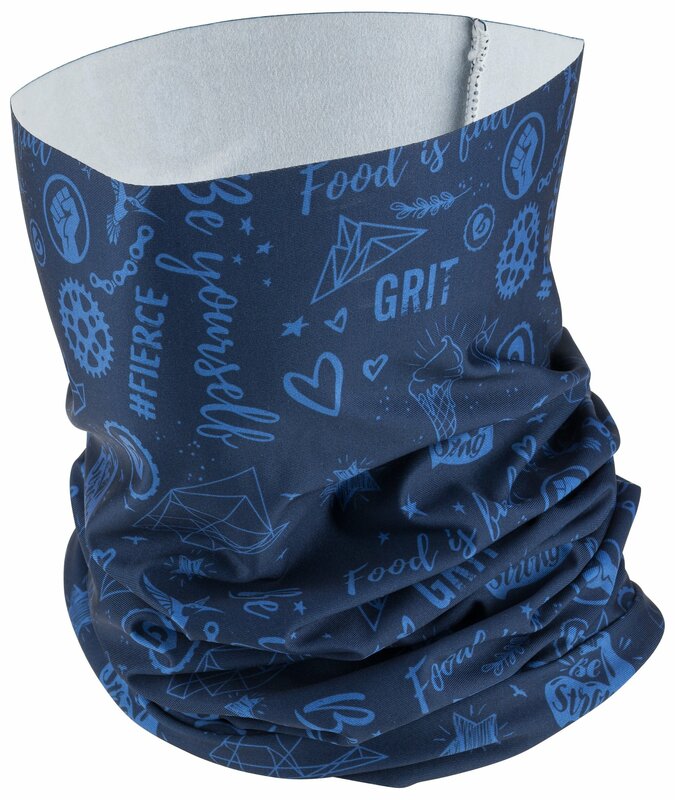 The Forge Divide is designed to keep your drink warm for shorter periods, like your morning commute.